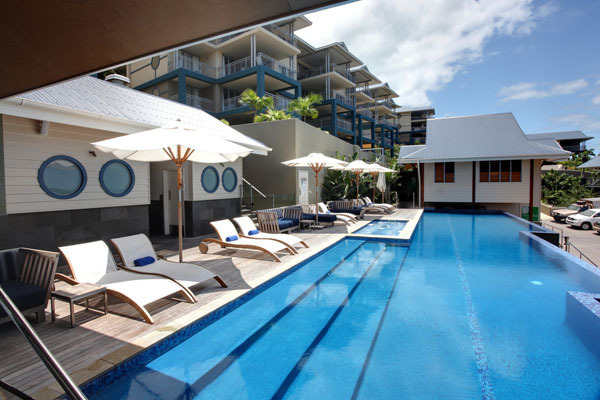 Peppers Airlie Beach (formely Peppers Coral Coast) is a self rated 5 star hotel offering the most stylish accommodation in Airlie Beach with 102 luxuriously appointed One, Two and Three Bedroom Apartments boasting distinctly individual character true to the tropical haven in which the resort resides. 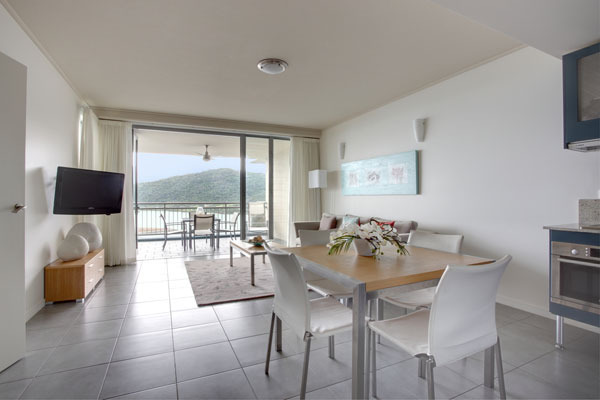 Magnificently set overlooking the majestic Whitsunday Passage, this resort features a distincly maritime feel with wide breezy verandas and incredible panoramic ocean views over Airlie Beach and the Whitsunday Islands. 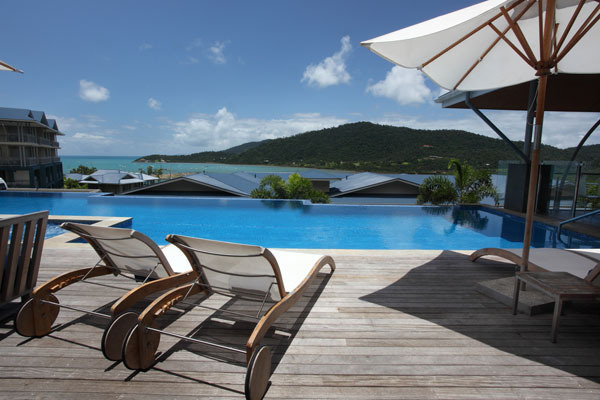 A stunning resort pool, fine dining and a day spa is all part of the experience. 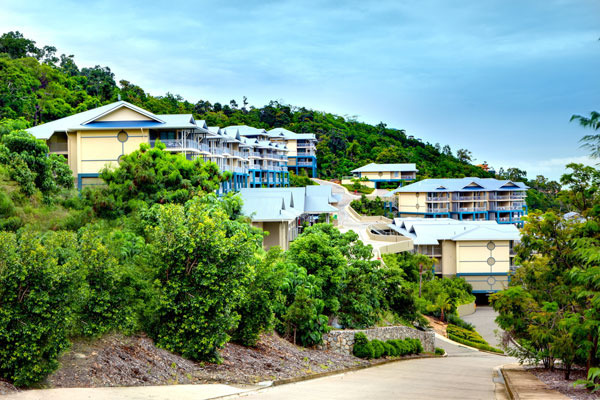 Peppers Coral Coast Resort provides the perfect setting for relaxation and rejuvenation. Lounge by the stunning wet-edge resort pool, indulge in your favourite cocktail, or experience the ultimate in pampering at Endota Spa. 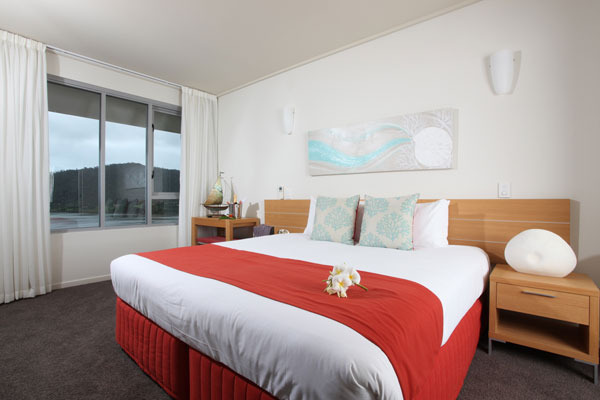 The luxuriously appointed one bedroom self-contained apartments include a separate lounge and dining area and accommodate two adults in either king or twin single bed configurations. Disabled facilities are available. 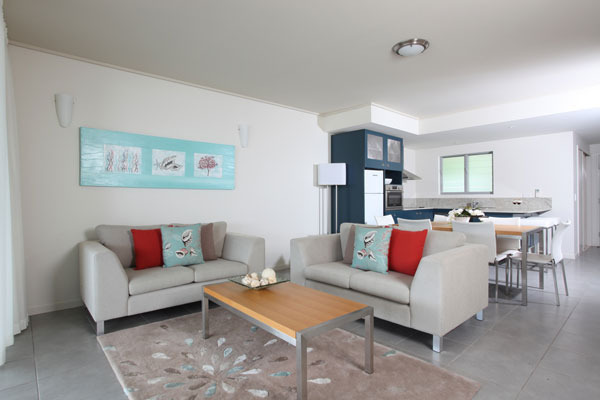 Fitted with designer decor and premium appliances, the self-contained apartments include a separate lounge and dining area and the ability to sleep four people. Bedding configurations include either king or twin single beds. Both bedrooms have their own ensuite. 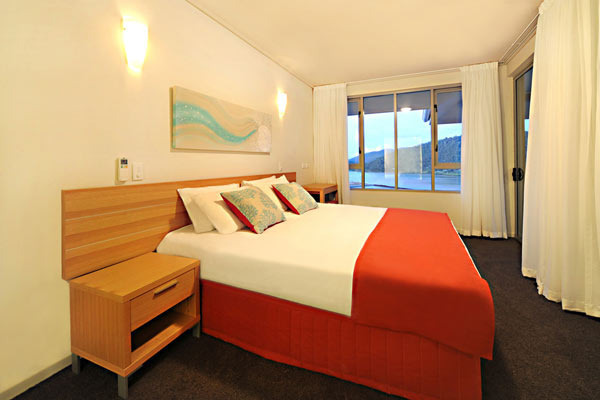 The spacious self-contained apartments accommodate six people in either king or twin single bed configurations. 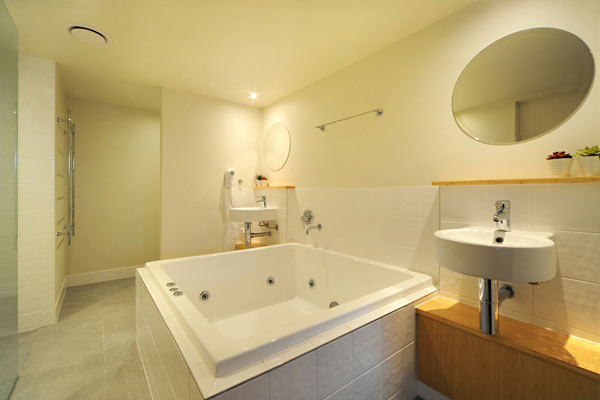 Each room has its own ensuite. 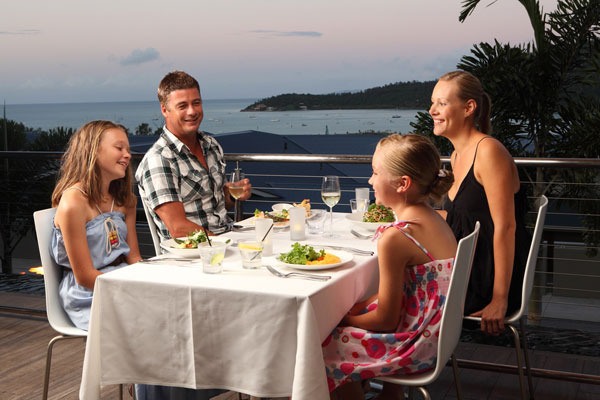 Tides Restaurant & Bar boasts a magnificent view of the Whitsunday Passage and its islands, setting the perfect atmosphere for indulging in exceptional food and wine. The Executive Chef exudes a passion for fresh Australian produce, providing guests with splendid world class dining experiences. 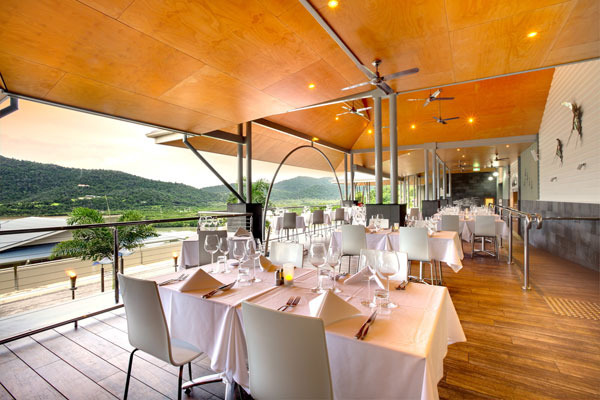 Alternatively, there is an array of dining options including five-star restaurants and alfresco cafés, all within Airlie Beach. Peppers was outstanding in every way from check in to check out, meals were exceptional. Staff more than happy to assist in anyway. Apartment was spacious modern and very clean. View from room fantastic, I would highly recommend this resort.